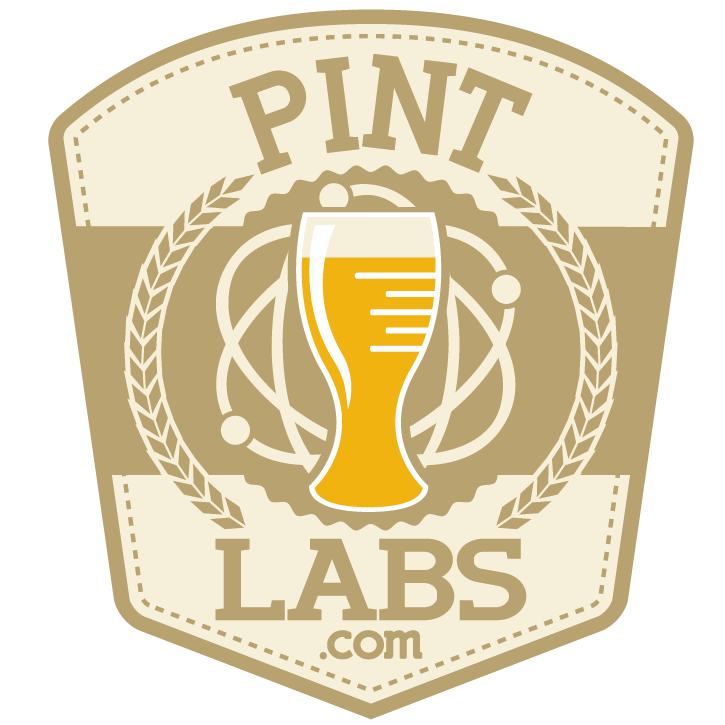 Thanks to PintLabs for helping sponsor BarCampRDU this year! They’re responsible for merging the world of technology with the world of beer. Their apps BreweryMap and BreweryDB help beer lovers find craft beer wherever they are. They’re slogan is “Awesome apps…one beer at a time.” Sounds like a great way to develop to me!